PRESENT your latest research at the world’s LARGEST conference for interdisciplinary rehabilitation research. Learn about cutting-edge RESEARCH and innovative TECHNOLOGY you need in your practice. Stay current with emerging EVIDENCE-BASED practices. 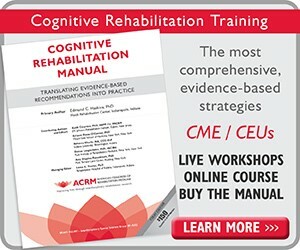 NETWORK with rehabilitation colleagues from around the world. 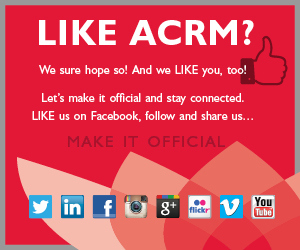 ACRM has hosted attendees from 60+ countries. 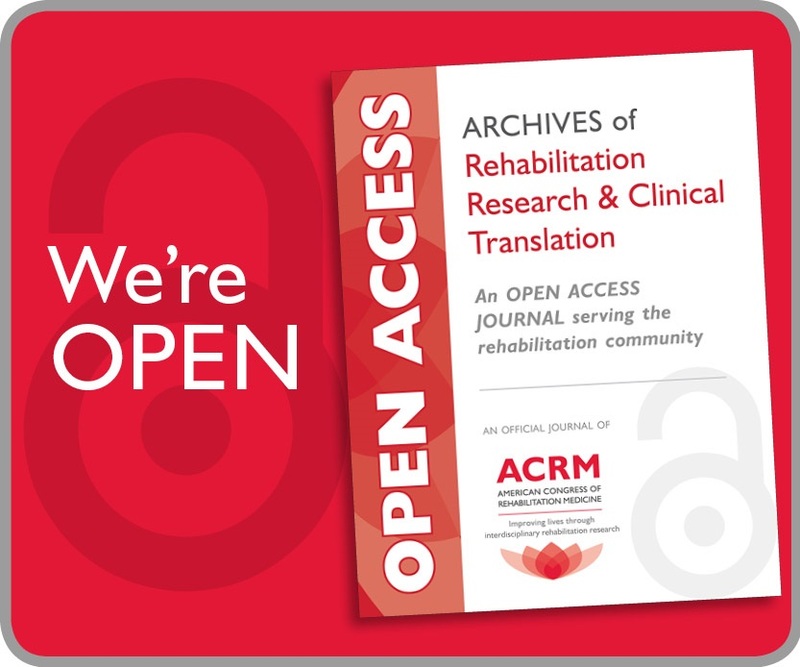 Meet the editors of the ACRM scientific journal, Archives of Physical Medicine and Rehabilitation—the most cited journal in rehabilitation. Meet potential COLLABORATORS, mentors and funders. Meet today’s leading RESEARCHERS working in your specialty area. Hear about EMERGING translational research to improve rehabilitation outcomes. Learn the latest in EVIDENCE-BASED practice. 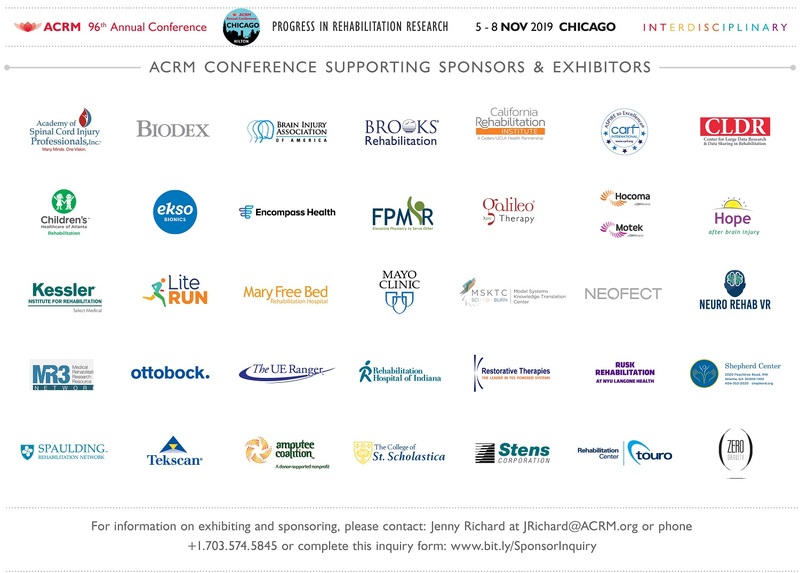 Attend ACRM Interdisciplinary Special Interest Group and Networking Group meetings and get involved. Dig deep into special interest areas with half-day INSTRUCTIONAL COURSES. Hear about changes in legislation and health care policy affecting funding opportunities. Earn CONTINUING EDUCATION credits in your choice of 15 disciplines up to 44 available — more disciplines and credits than any other conference in the world.